Contact Gehrkes Hardwood Flooring | Gehrke's Hardwood Flooring Inc.
Let’s transform your home into the sanctuary you deserve. Gehrke’s Hardwood Flooring is not your average, run-of-the-mill flooring company. We are expert craftsmen who’ve mastered the art and skill of custom woodworking and take great pride in the enviable hardwood floors we craft. 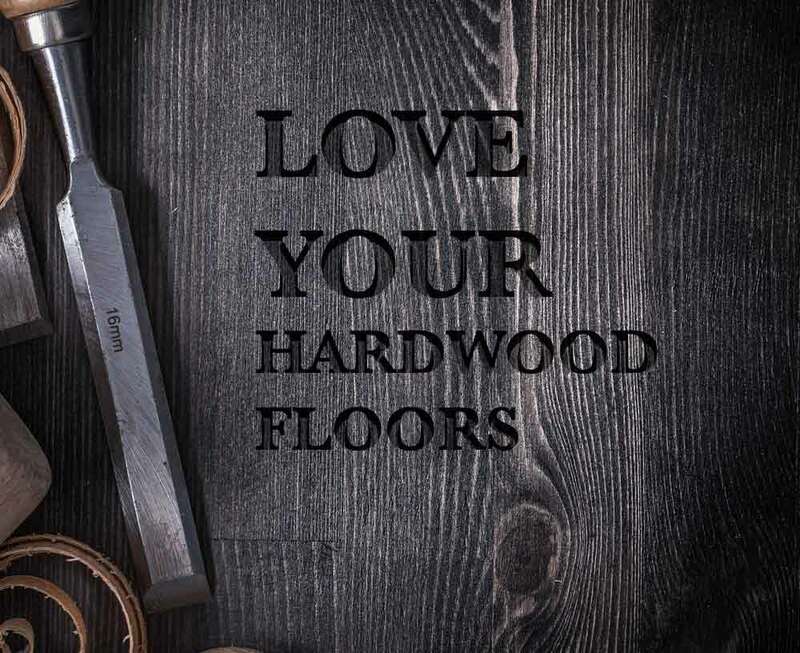 We stand behind our promise to offer every home greater style and elegance with high-quality custom hardwood floors, built to last from generation to generation. Get in touch with us today to schedule your free consultation, because your home is your sanctuary and you deserve nothing but the best.